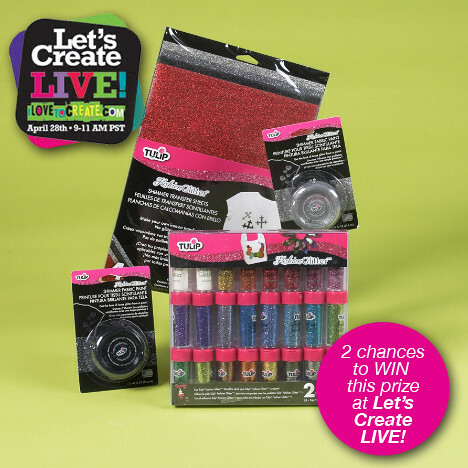 iLoveToCreate Blog: Look at our Fun Let's Create LIVE! Giveaways! 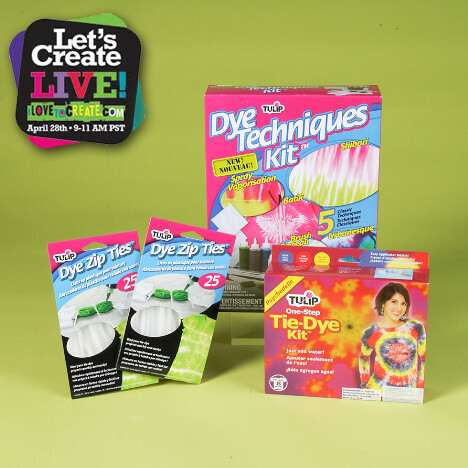 Look at our Fun Let's Create LIVE! Giveaways! 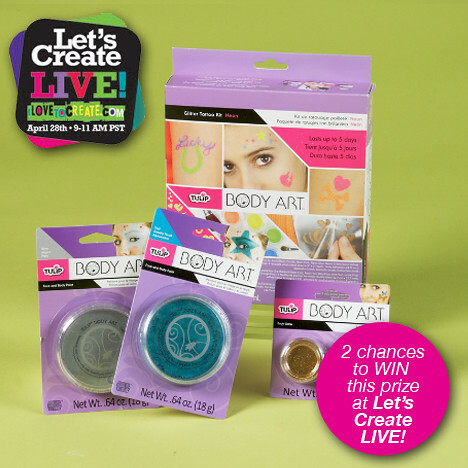 We are giving away 7 prize packs during our Let's Create LIVE! show!! All of them together are over a $300 value! Yippee! 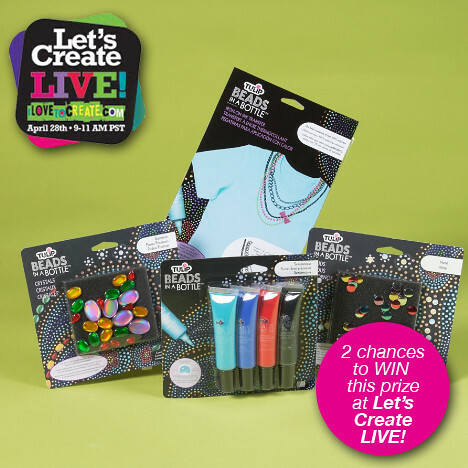 Enter for your chance to win by being logged in at our iLoveToCreate UStream page. You must be logged into our chat room where you'll able to chat with other viewers and have your chance to win! Are you as excited as we are about this event!! We hope you are!